The Fair Stone Team visits each European natural stone importer interested in Fair Stone to create a mutual trust basis. 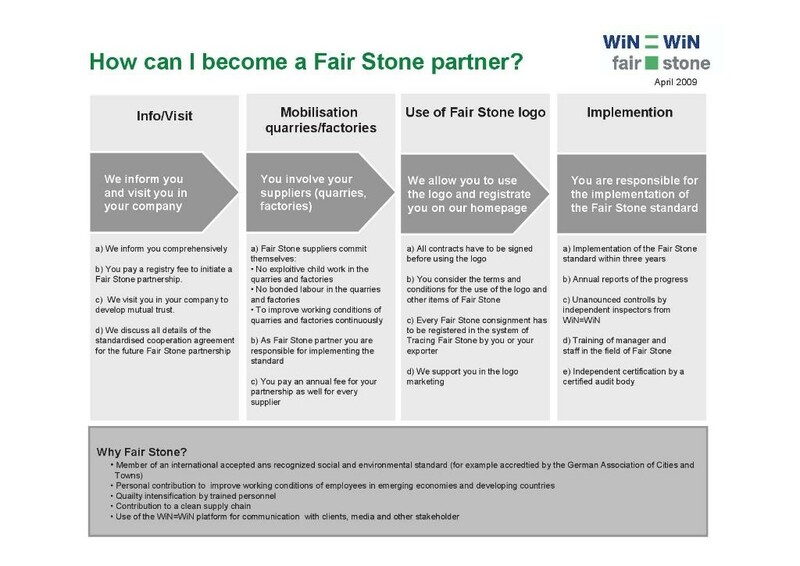 The cooperation and implementation of the Fair Stone Standard are explained. If mutual understanding exists a standardized cooperation contract is signed. 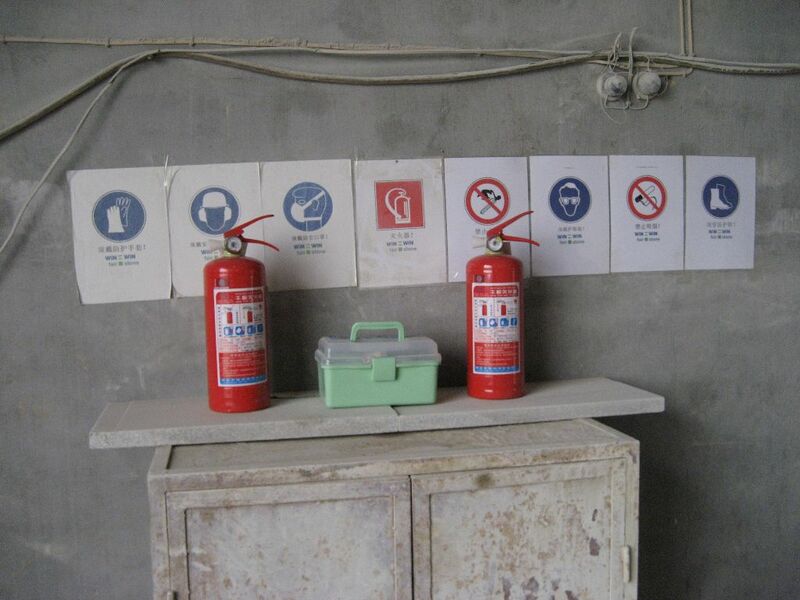 Part of the contract are the General Terms and Conditions, the Fair Stone Standard as well as the Supplier Agreement. 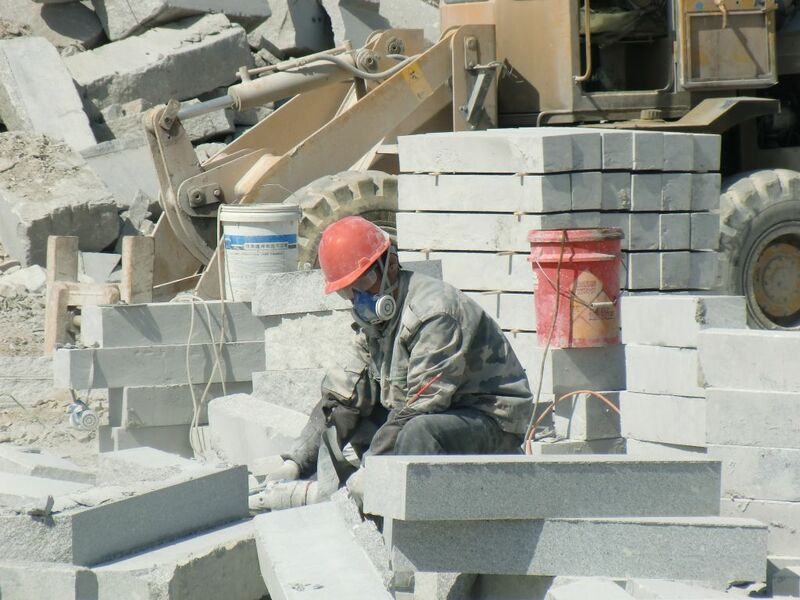 The partnership is demonstrated by the Fair Stone certificate which states the registered stone materials and products and is firstly valid for one year. 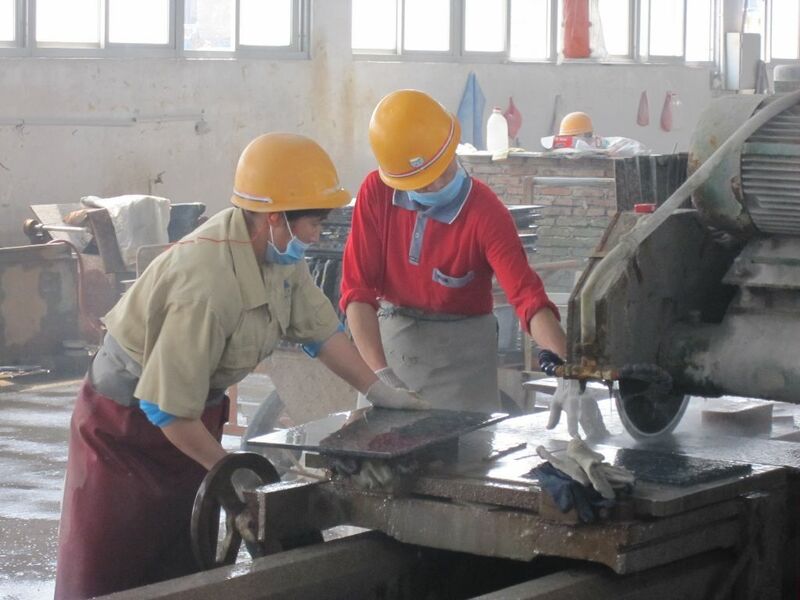 The certificate confirms the compliance of the Partner and the Supplier to the Fair Stone preconditions as well the willingness to implement the Fair Stone standard step by step. 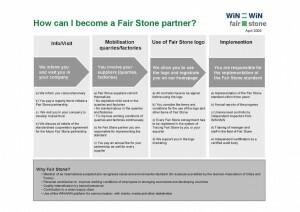 The Fair Stone Partners are responsible to implement the Fair Stone Standard in cooperation with their suppliers. 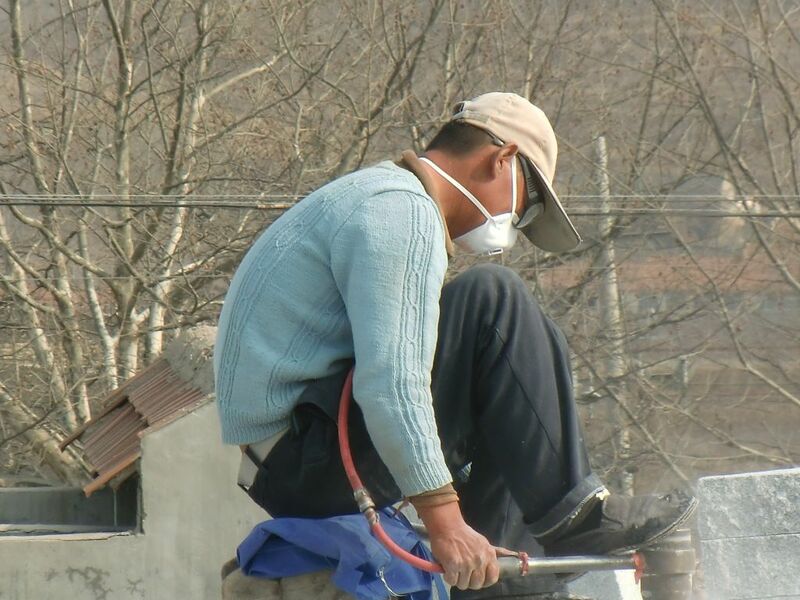 The Fair Stone Team supervises this process, coordinates the Fair Stone Marketing and the local representative supports the implementation. Annual licence fees are paid by the Fair Stone Partner for the label usage as well as for the local support. 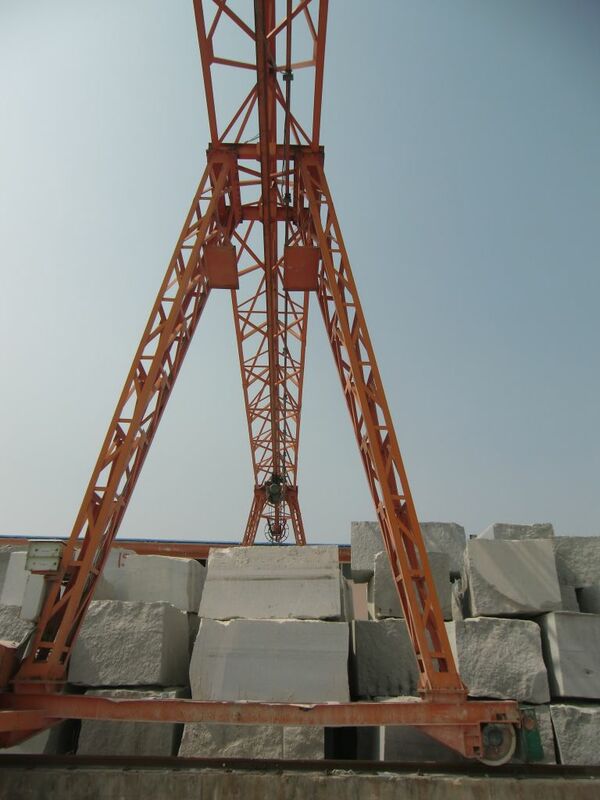 Fair Stone is not involved in pricing or trade of Fair Stone products. Fair Stone does not provide any information about supply chains, Fair Stone suppliers or other sensitive data to third parties. 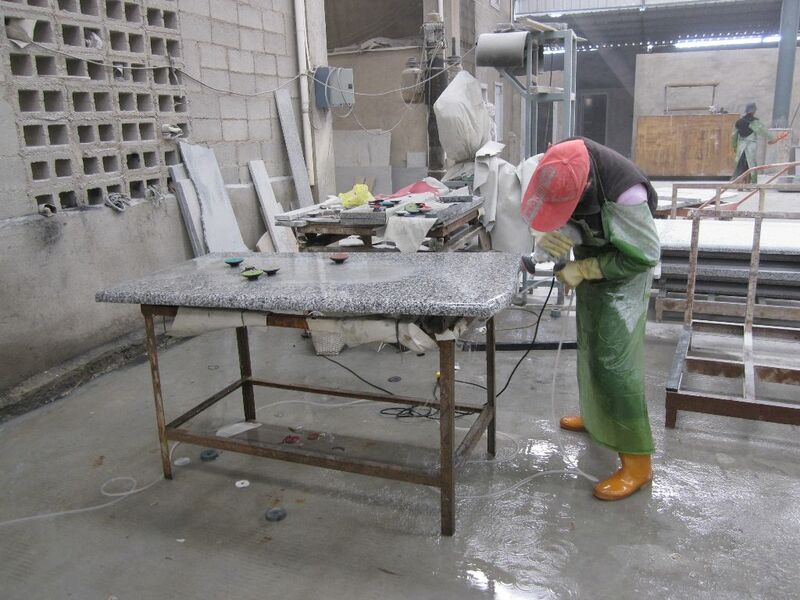 You are a natural stone importer and want to assume your social responsibility? You know about lack conditions of your supplying factories and want to initiate changes together with Fair Stone? Contact us and we will jointly work towards fairer supply chains.